United Travel is based in the Mediterranean island of Malta and has been operating since the 1960's. 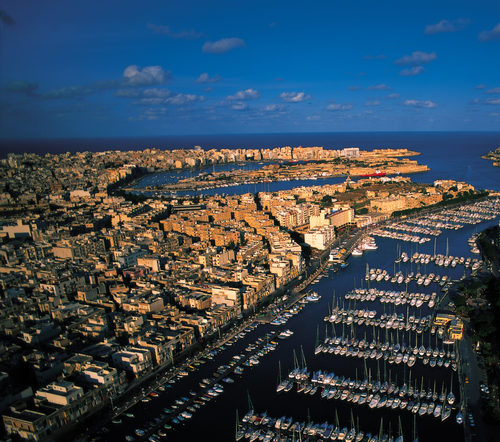 During its many years of operation United Travel has dealt with several tour operators from the moment they decided to include Malta in their programmes through to many years of continuous operation. Amongst many other achievements, United Travel was appointed handling agent for Exchange Travel (leader tour operator in the UK during the 60's and 70's) from 1965 until 1985, when it was liquidated. United Travel was also appointed handling agent for Thomson Holidays (now known as TUI Thomson) from 1971 until the year 2000, when Thomson Holidays opened their own offices in Malta. The continued business relationships with the above major players in the Tour Operator business guarantees the excellent quality level of our services. At present we deal with large tour operators, such as Tauck in North America, as well as their medium-sized counterparts hailing from many different countries in Europe as well as America. We are very proud of the fact that we are responsible for the introduction and growth of the Malta product in the North American market. We also dedicate our resources to organising Shore Excursions for Cruise Liners and Special Interest Travel including archaeological tours, diving, high-intensity programmes, walking, cycling, religious tours, spiritual tours, and so on.